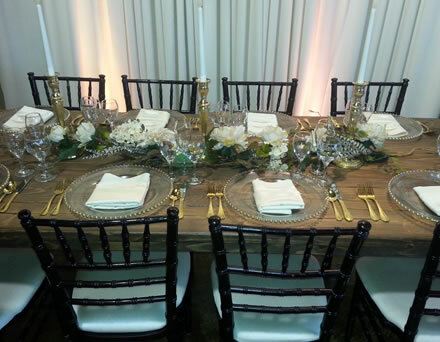 This stylish French country farm dining table is a rustic masterpiece that will take your event to another level. 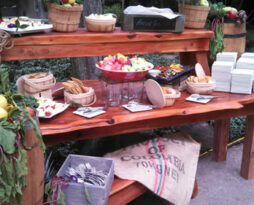 Adding the French country wood table to your event will bring your guests to a different place and time. 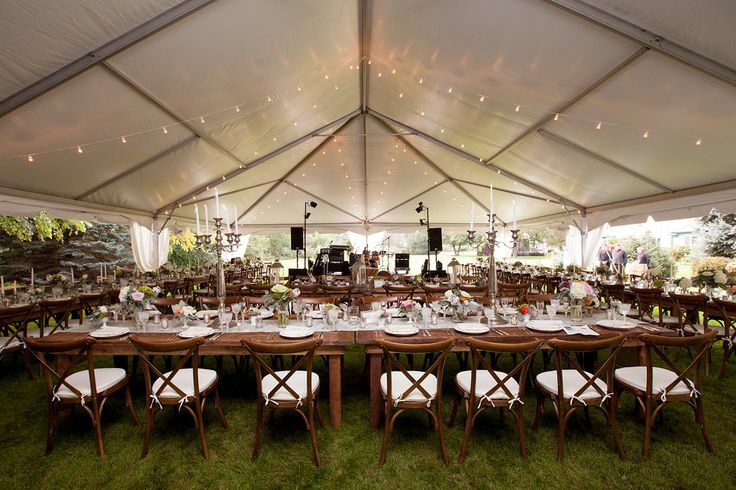 This table is very common for use in tented events, weddings, corporate functions, fundraisers, benefits, galas, product introductions, and for any event where making a dated and rustic outdoors impact is the intended result. 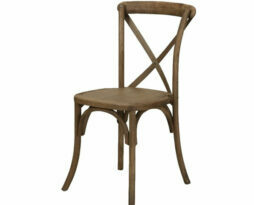 The throwback Walnut Washed French country farm kings table comes in a dark brown stained weathered finish. Our table is not rough like many other tables on the market. This ensures that you will not have any un-happy guests snagging their clothing on exposed wood cheaply made tables and table tops. This table is the real deal, made like they were 100’s of years ago. Competitors farm tables have a cheap flimsy 3/8 inch plank top. Set alot on their table and lookout. Out harvest tables come in at a whopping 150lbs a piece so they can support any centerpiece, all heavy dinnerware and will not “tableshake” like other cheaply made competitors tables. 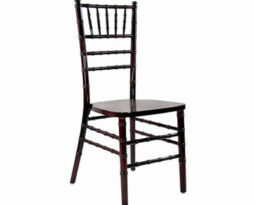 Set a glass down on our table and your hear the same sound as if your were to set a glass down on a fallen tree….sound. 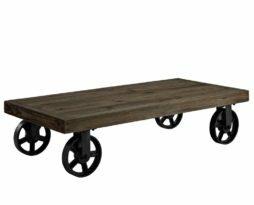 There is assembly needed on this item to ensure the safety of your guests so installation is necessary on the farm tables we rent. 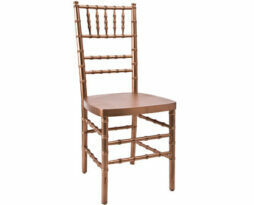 There is a separate labor charge added to this item to properly deliver and setup the tables in your event space. 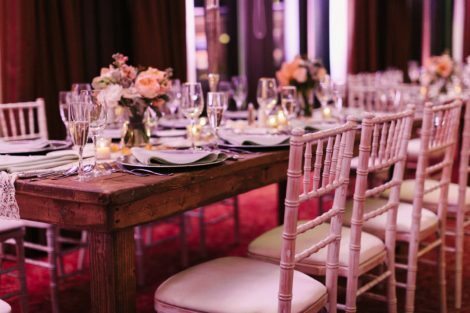 Don’t forget to check out our mohagany or vintage chiavari chairs as a cool add on for your event to really finish your events look. 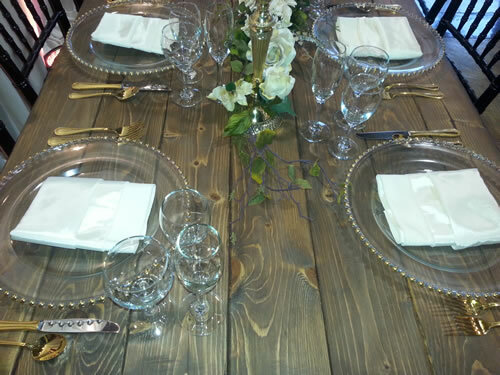 Our walnut farm chairs look great as well and is the most requested pair for this table! 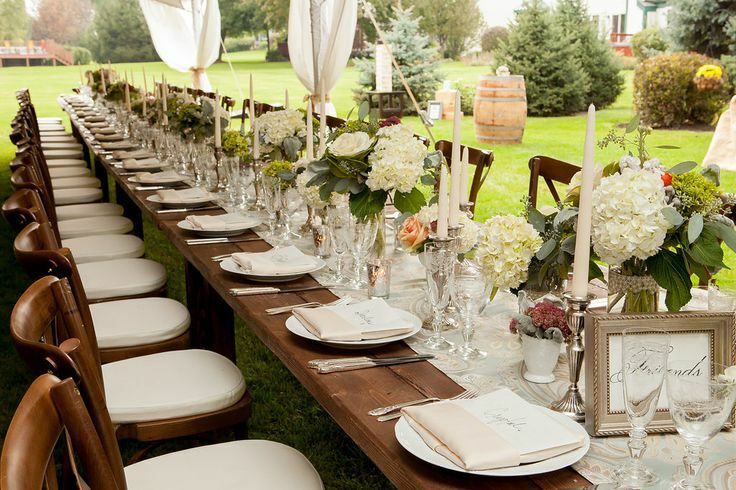 You can comfortable fit 10 people at this wide and long farm table. (four on each long side and one on each end). 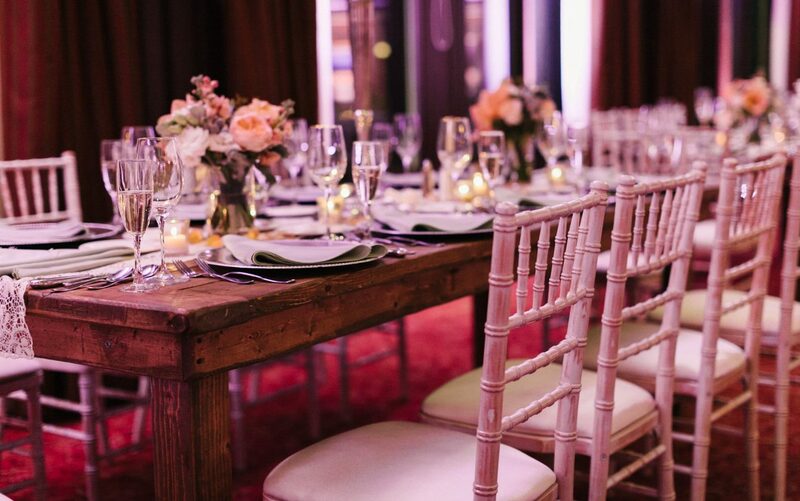 If the tables are stacked end-on-end (long rows) you can fit 10 people on each side of two tables put together.